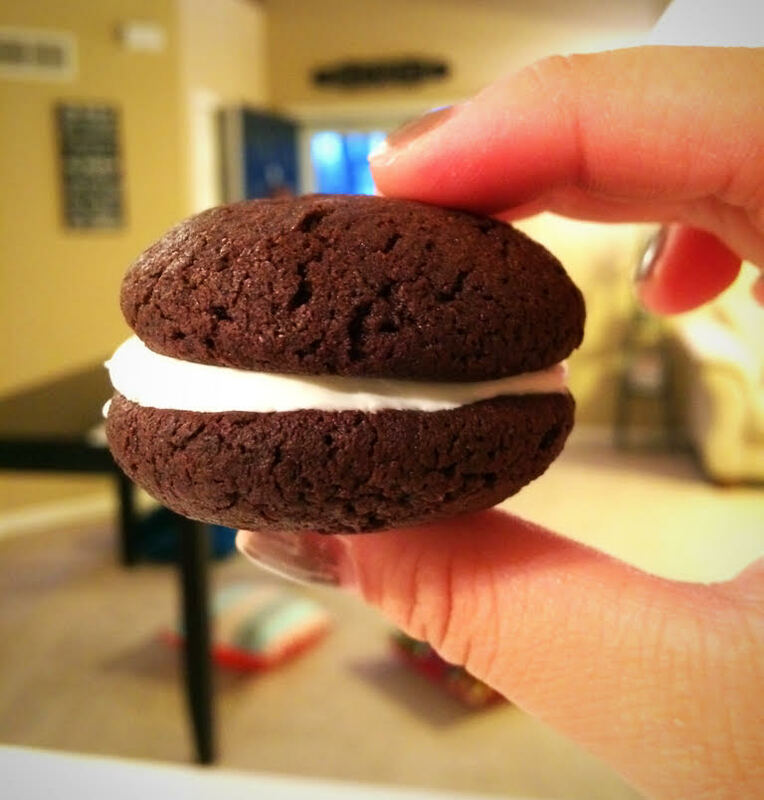 It's Friday and it's time for a Friday Favorites post! I shared a lot of my current favorites in my What's Up Wednesday post but they're a favorite, so deserve a second mentioning! 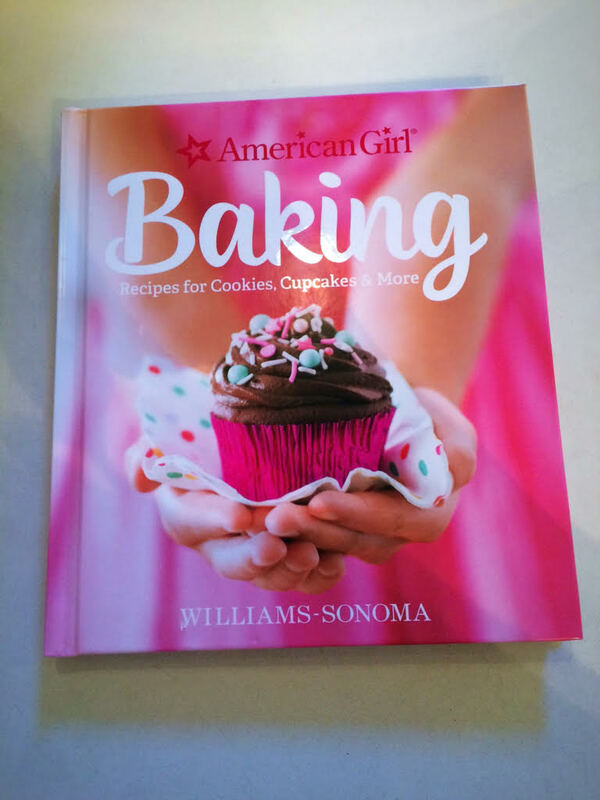 Sophia and I went and bought this last weekend when I found out this existed through this blogger and we got to baking right away! 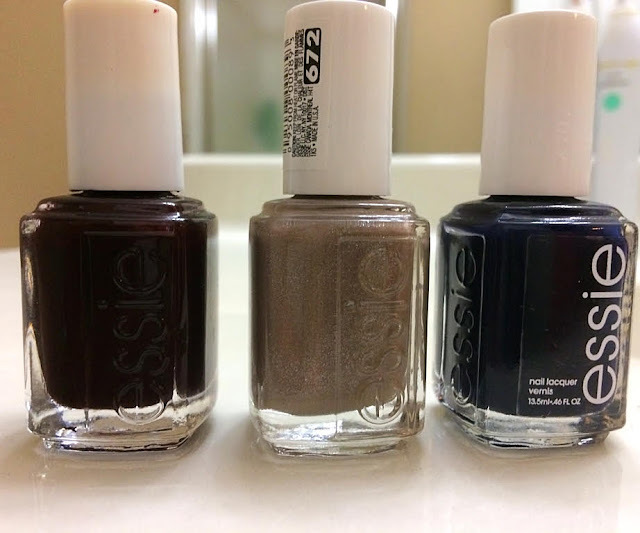 I am loving Essie's colors for Fall! 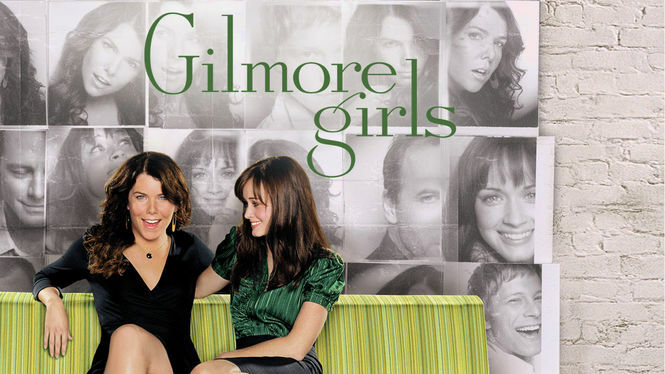 If you follow this blog, you know of my recent OBSESSION with Gilmore Girls. Pottery Barn holiday plates- I'm really sad to share too that when I went to link these, they are all sold out! Major bummer! BUT you could at least keep them on your radar if they would get restocked! 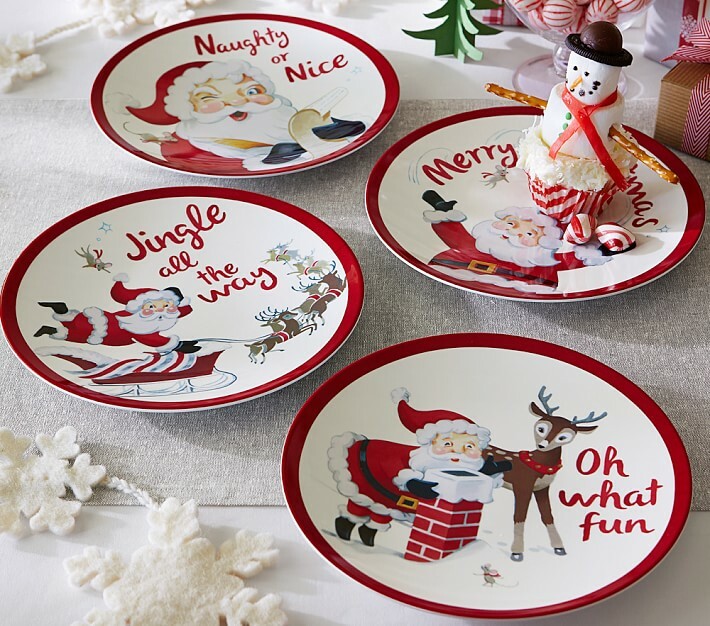 Aren't these just darling? 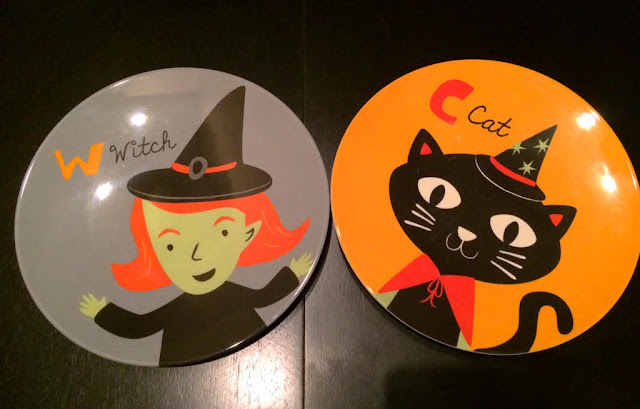 I ordered the girls Halloween ones and they are the perfect addition to your holiday decor! There you have it, my top favorite things this week! That's it for today- have a great weekend!